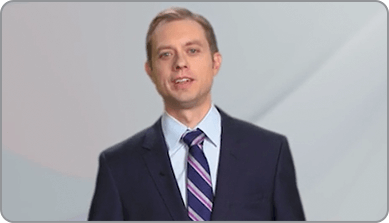 Watch Dr. George Thompson, infectious disease specialist, discuss the clinical efficacy, safety, and dosing regimen for CRESEMBA in the treatment of adult patients with invasive aspergillosis and invasive mucormycosis. 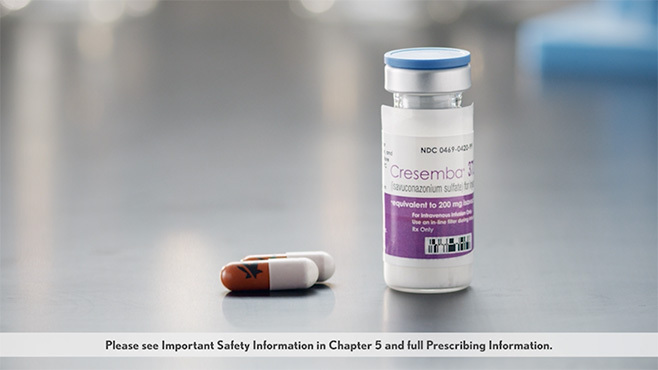 CRESEMBA is available in IV and PO formulations with once-daily maintenance dosing. The CRESEMBA Patient Savings Card can help eligible patients save on their prescription. Help your appropriate patients get started on CRESEMBA therapy with educational and savings information.